The holiday season is here. Many of you have probably started shopping already. You will soon need to wrap all those wonderful gifts you bought. Current Catalog has all your wrapping needs. 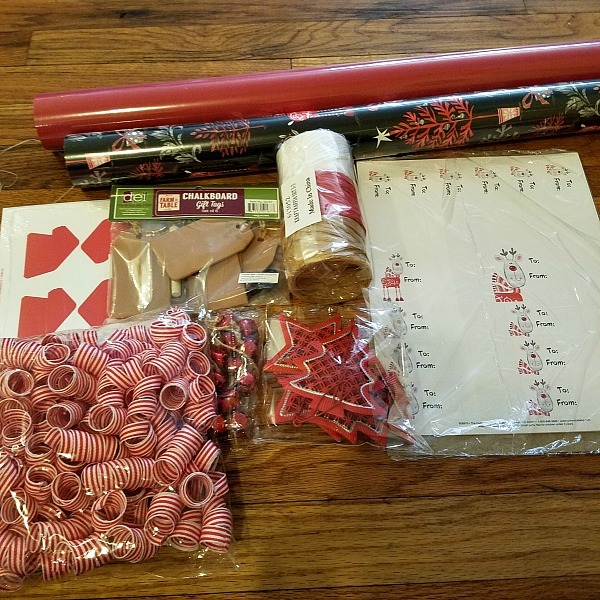 They carry everything from wrapping paper to tags and bows. When I was a kid, my mom would wrap the presents nicely with pretty paper and bows. I'm not as organized and my little ones don't appreciate it. They just want what is inside. I think now my daughter is a little older she will think the bows and tags are cute. The wrapping paper is nice and solid. I don't like when paper rips while you are wrapping. These tags are adorable. The candy cane ribbons are super cute. You can make any package look like a pro wrapped it. I love these chalkboard gift tags. They are great to put on gifts and even table settings. You could even use them as decoration for a tree. Current Catalog has home decor and Christmas Tree ornaments. They have gift items and stationary. You can even buy your holiday cards here too. The prices are affordable which is important during the holidays. What kind of wrapper are you? Do you go all out or are you a minimalist? This year I am using coloring sheets that I colored to wrap the small gifts. 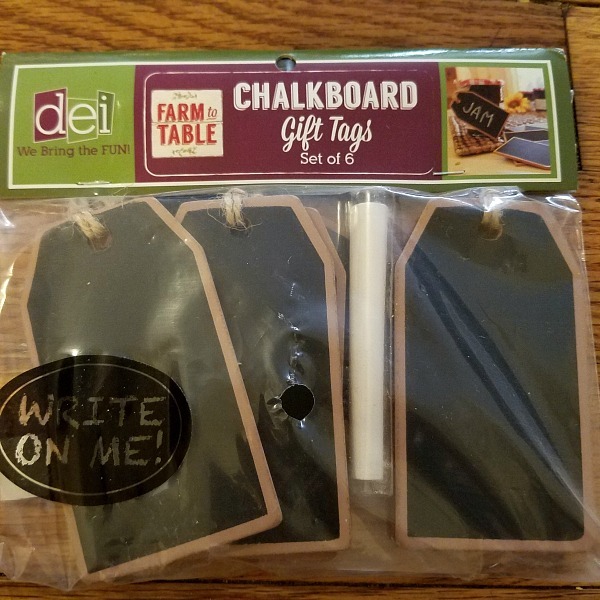 I would love to get a gift with these cute chalkboard tags! They are so creative and fun! Kids can use it again and keep the fun going. I promised myself to take some time and make the wrapping matter this year! Thanks for these ideas. LOVE those chalkboard tags! I love gift wrapping and these tags would give my gift a little something extra! Thanks for sharing :) Will have to get these! What cute ways to wrap gifts. I love the little chalk boards so original. I love the idea of hanging the gift tags on the tree as ornaments! The kids could decorate them, and I wouldn't have to worry about my toddler twins breaking anything glass! I'm actually motivated to get my tree out of storage now, thanks!